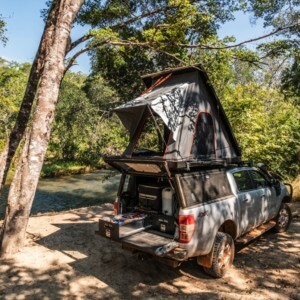 Well, we’ll get to that later − but we’ve found that in our customers, those who travel most and furthest are generally the ones who keep things simple, lightweight, and versatile. 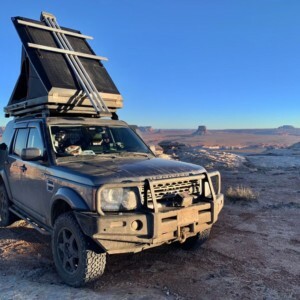 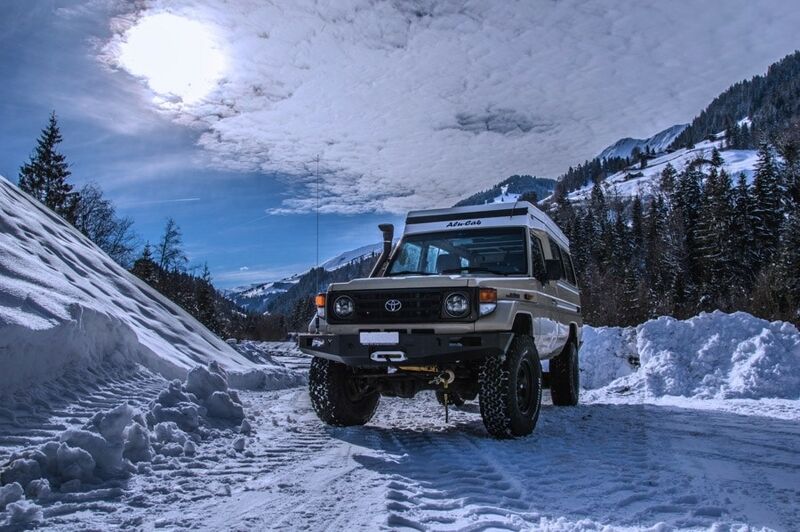 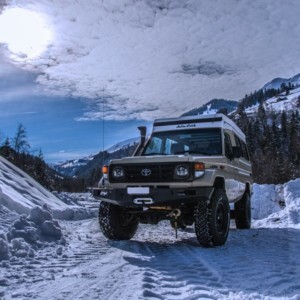 In 1999, when our Alu-Cab journey began, our own African travel experiences taught us that space and weight were the two greatest hurdles facing any overland traveller. 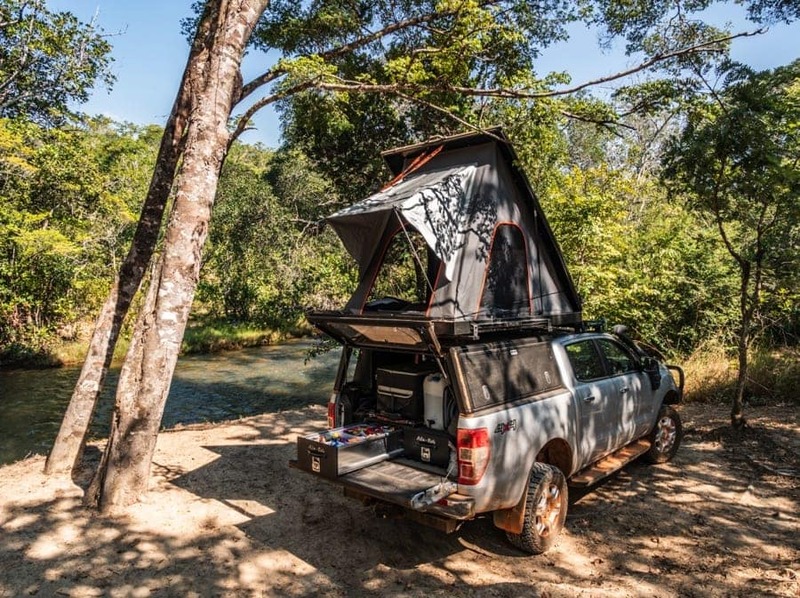 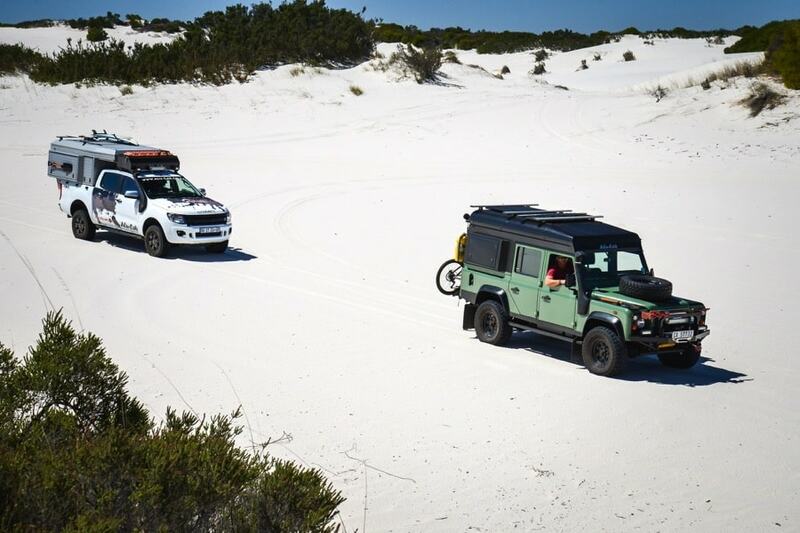 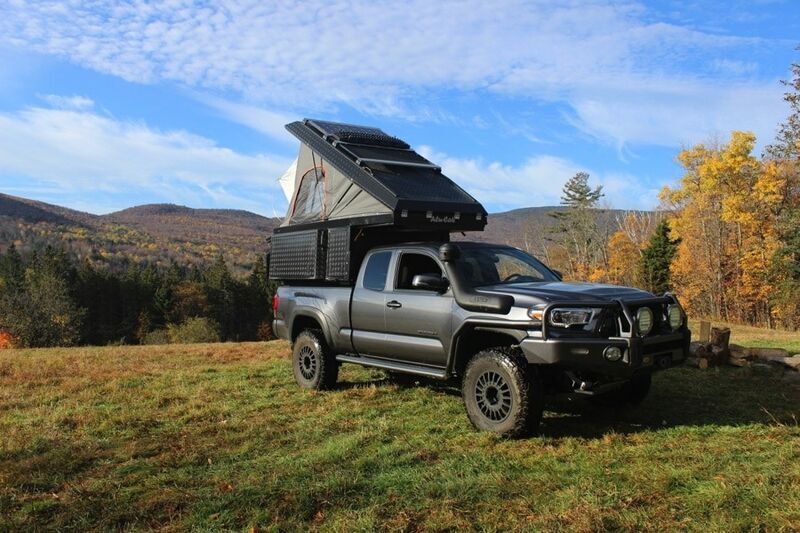 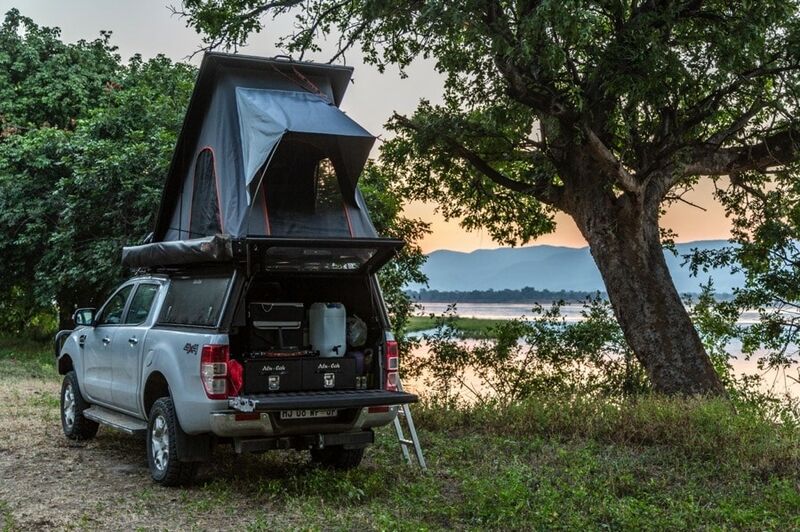 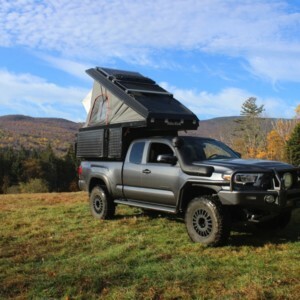 To address this, we developed the first-ever aluminium canopy – specifically engineered for adventure travellers. 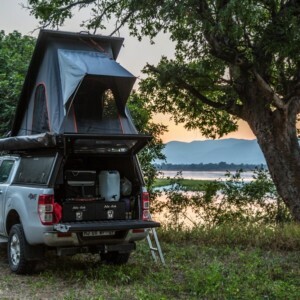 But the development didn’t stop there: and the more we refined, strengthened and accessorised the canopy, the more we realised its boundless potential. 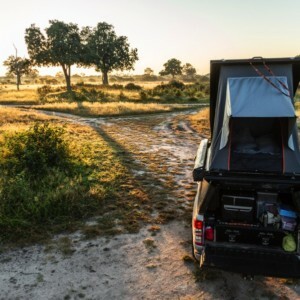 Today, after building tens of thousands of Alu-Cab canopies that have travelled to every corner of the globe, we now view our canopy as the evolutionary stepping stone that led to many more products in our range, including our two most popular: The 270º Shadow Awn and Generation 3 Expedition Tent. 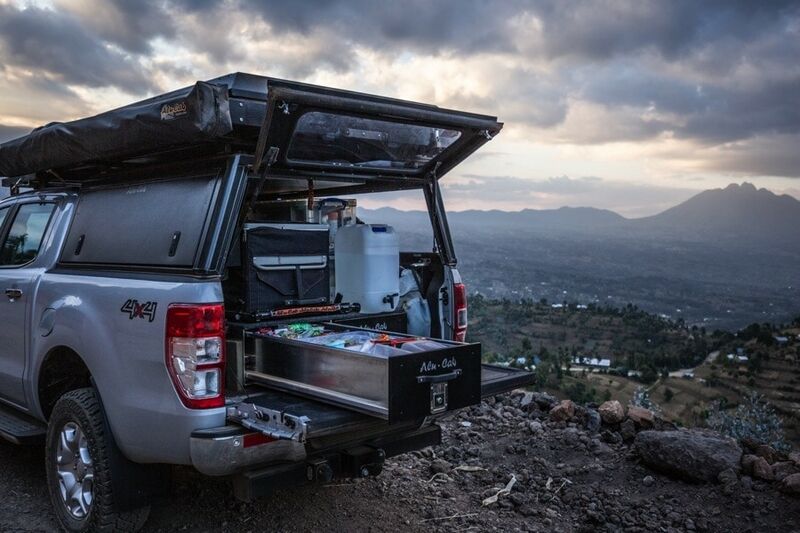 Of course, we’d love to claim the credit, but our Alu-Cab journey is all thanks to you, our supporters. 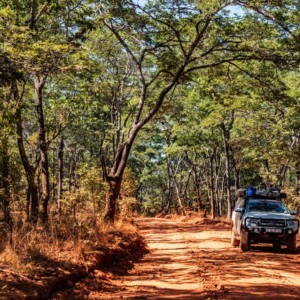 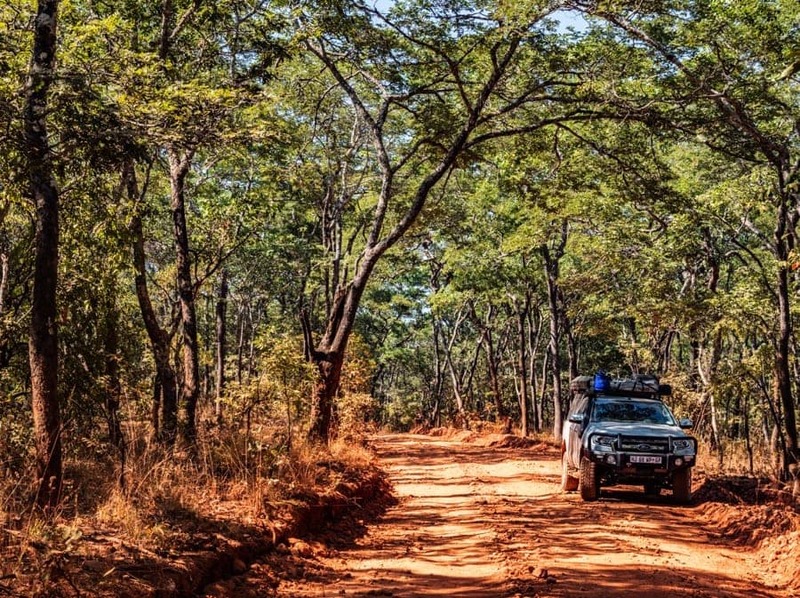 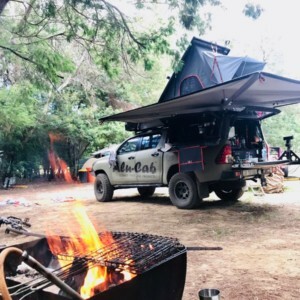 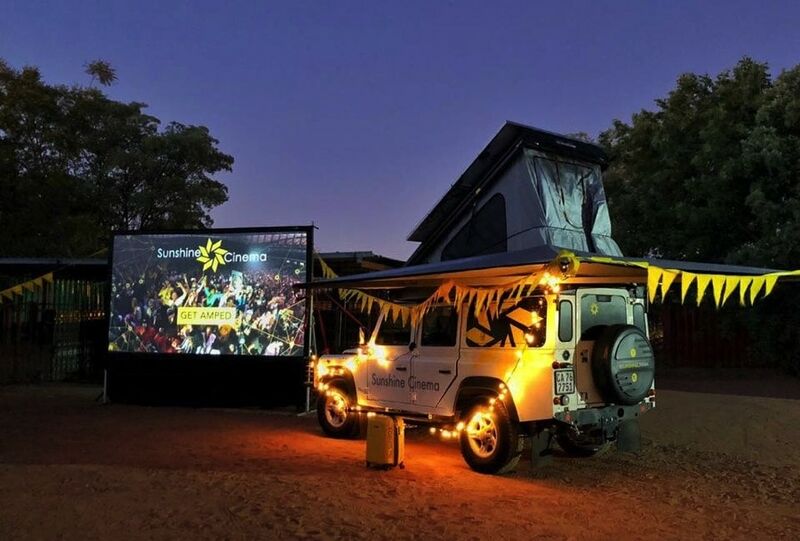 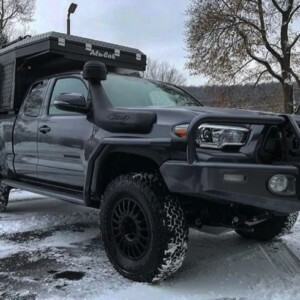 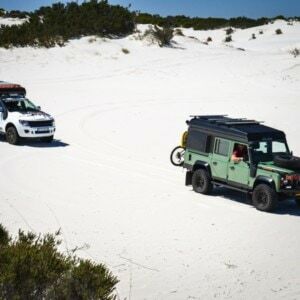 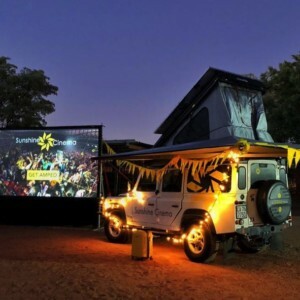 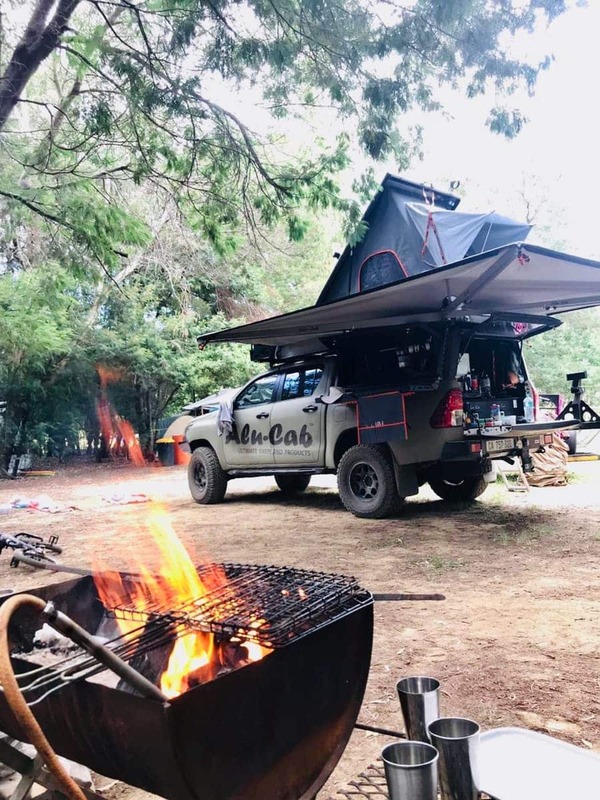 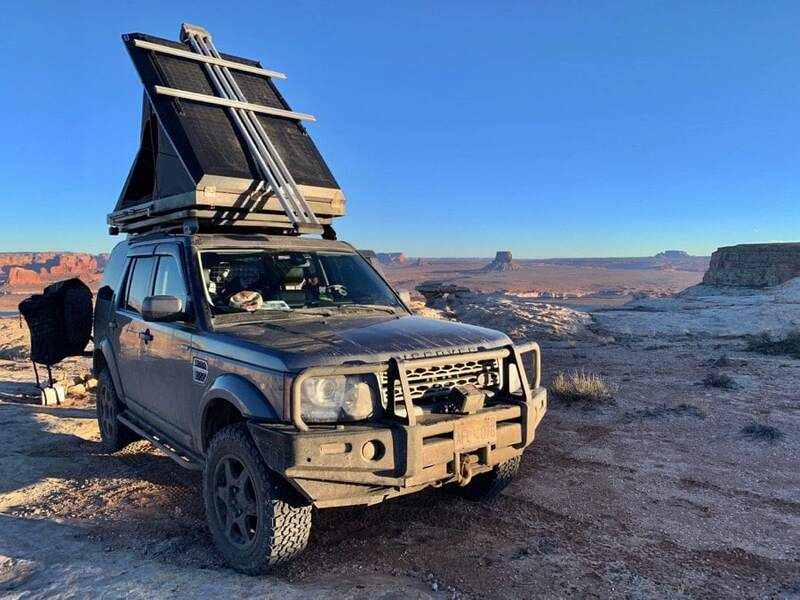 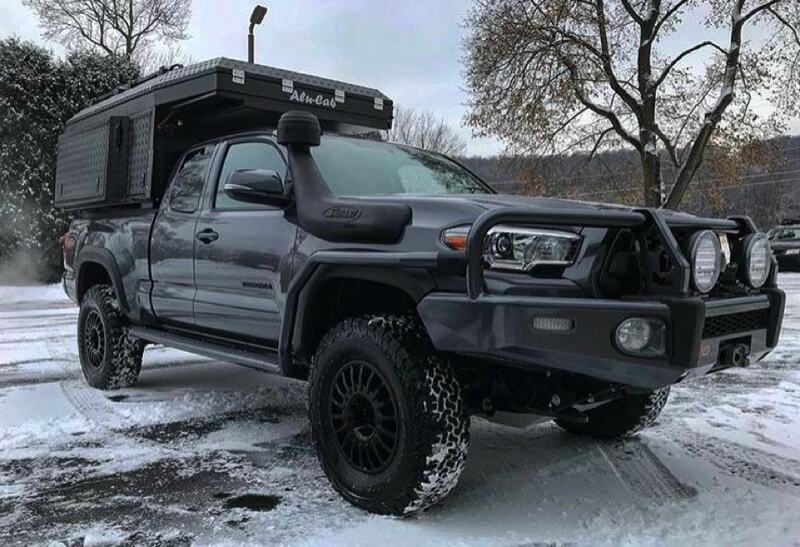 Literally millions of off-road miles have been travelled across Africa, Australia, Europe, and the Americas: endless tracks created by a community of Alu-Cab users who contribute to the brand with their travel experience, product feedback, and wish-lists that show what the market may be missing. 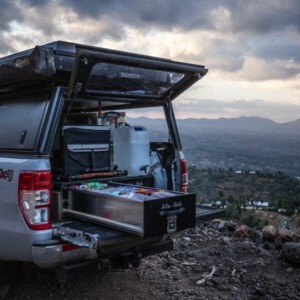 No individual company could possibly match that level of community-based field testing. 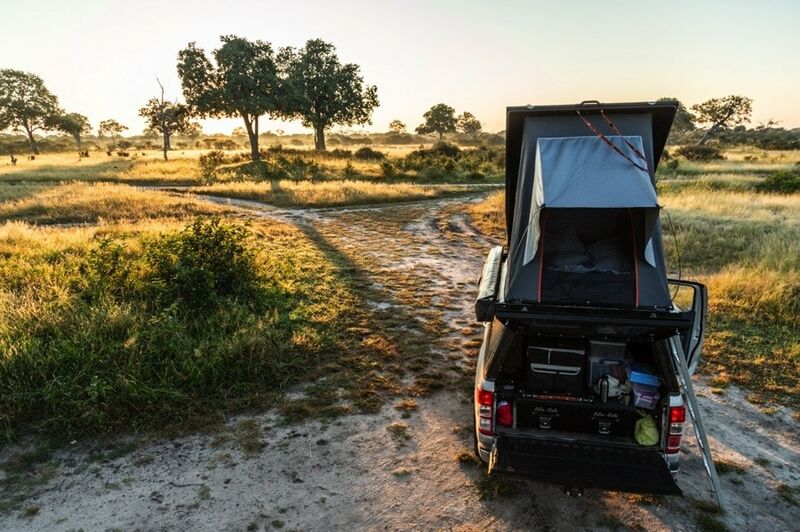 Of course, there’s nothing wrong with dreaming big and wanting something bigger or better; but much like any journey, the adventure is on the road, and not at the end of it; so start with what you’ve got, and join the #OverlandEvolution.